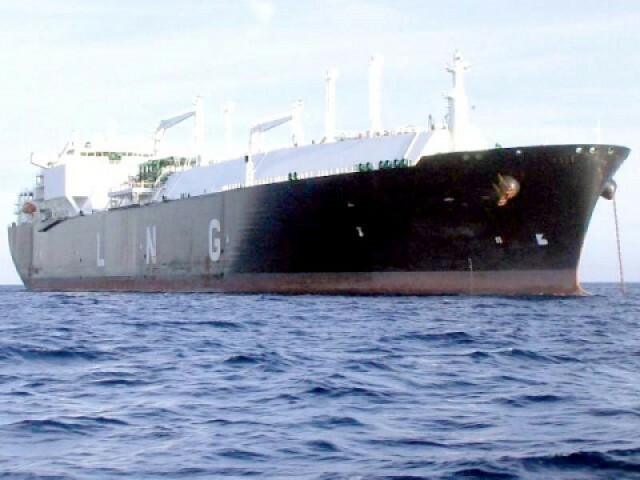 ISLAMABAD: Prime Minister Imran Khan is set to seek liquefied natural gas (LNG) credit facility as well as revision in the agreed gas price from Qatar in an effort to support the Pakistan’s balance of payments during upcoming visit to the Gulf Arab nation. Saudi Arabia and the United Arab Emirates (UAE) have already committed $6 billion worth of loans as well as $6.4 billion in oil credit to support Pakistan’s balance of payments position. Pakistan’s annual LNG import bill stands at around $4 billion and the prime minister is looking to win the credit facility for one year. In an informal chat with journalists on Monday, Petroleum Minister Ghulam Sarwar Khan said Pakistan had entered into a long-term LNG supply agreement with Qatar, which the current government would continue. However, he said the government wanted Qatar to revise the LNG price downwards and the prime minister would make a request in that regard. The minister informed the journalists that the Saudi Arabian energy minister had offered LNG export to Pakistan to meet its requirements, adding that many other countries had also come up with similar proposals. He revealed that Japanese company Mitsubishi was also keen to supply LNG to Pakistan. “So, the competition in LNG supply will increase, leading to low prices,” he said. The Saudi energy minister had also expressed interest in investing in four key areas which included a petroleum chemical complex, minerals, industry and renewable energy, Khan added. Saudi Arabia had initially committed to providing $10 billion for setting up an oil refinery with production capacity of 200,000 to 300,000 tons per day and a petrochemical complex in Gwadar. Riyadh had also expressed interest in setting up LNG-based power plants in Pakistan, the minister said. He reiterated that the crown prince of Saudi Arabia would visit Pakistan next month to sign an agreement on the setting up of a refinery in Gwadar. Pak Arab Refinery Company (Parco) is already establishing a refinery and Saudi Arabia will install another one. “These two refineries will help Pakistan meet the total requirement of finished petroleum products,” Khan emphasised, adding that they would have to increase capacity if they wanted to export the products. The government is also mulling over a plan to give incentives to exploration companies for boosting onshore drilling to tackle the energy crisis. The petroleum minister said the government had decided to offer tax exemptions for offshore drilling and was considering the same for the companies engaged in onshore drilling. Khan shared that he held meetings with chief ministers of Balochistan, Khyber-Pakhtunkhwa and Sindh in order to take them on board to devise a new energy policy. “Offshore drilling has started in the country,” he announced. “The process of framing a new energy policy will be finalised in March and the government will take all stakeholders on board to fine-tune draft of the policy.” The government also wanted the exploration companies to start work on two blocks in Balochistan, he added. The minister pointed out that the cabinet had discussed the policy on new gas development schemes. All three gas producing provinces had the first right of use under Article 158 of the constitution and they were not ready to provide gas to other provinces. He said the demand for gas was high in Punjab and the government was working on a comprehensive policy to address all such issues. Khan was of the view that the lobby of existing heads of oil and gas companies, who had been appointed by the previous government, had managed to delay the appointments of new heads of utilities in a bid to prolong their stay. 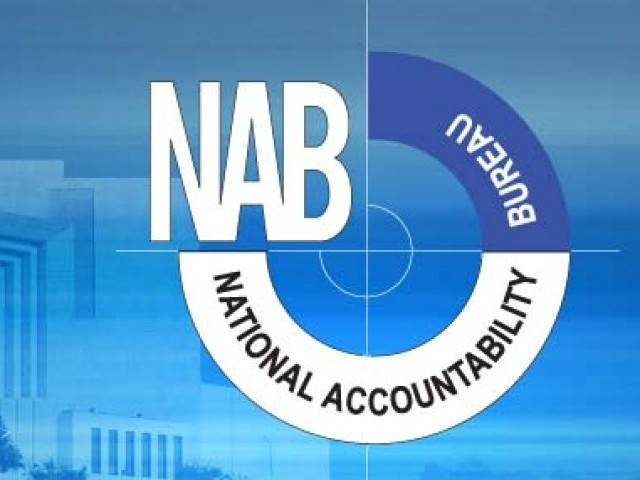 In an attempt to increase transparency, the government has also decided to reconstitute the board of directors of oil and gas companies by publishing advertisements. “The government is going to advertise the posts of board directors who will initiate the process of hiring new heads of the oil and gas firms,” he said. Published in The Express Tribune, January 15th, 2019.